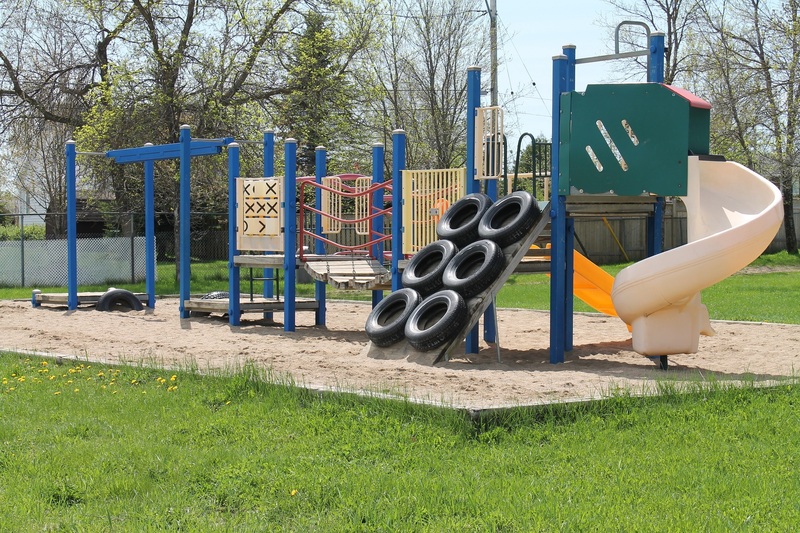 Monteith Park - This park is located in Monteith. 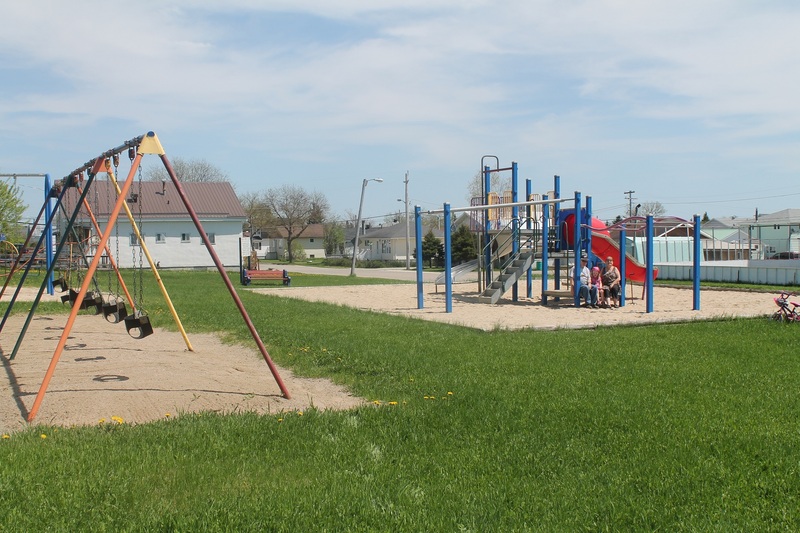 Devonshire Park - This park is the newest out of our five parks and can be found at the corner of Cambridge Avenue and Windigo Street. Porquis Park - This park is located in Porquis, just next to the Porquis Hall. 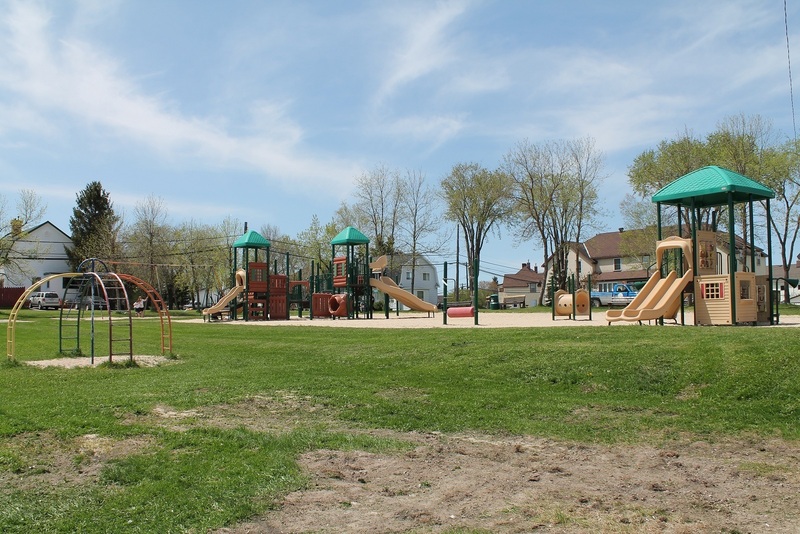 Demaricourt Park - This park is also known as the hidden park as it is hidden just off of Demaricourt Street. 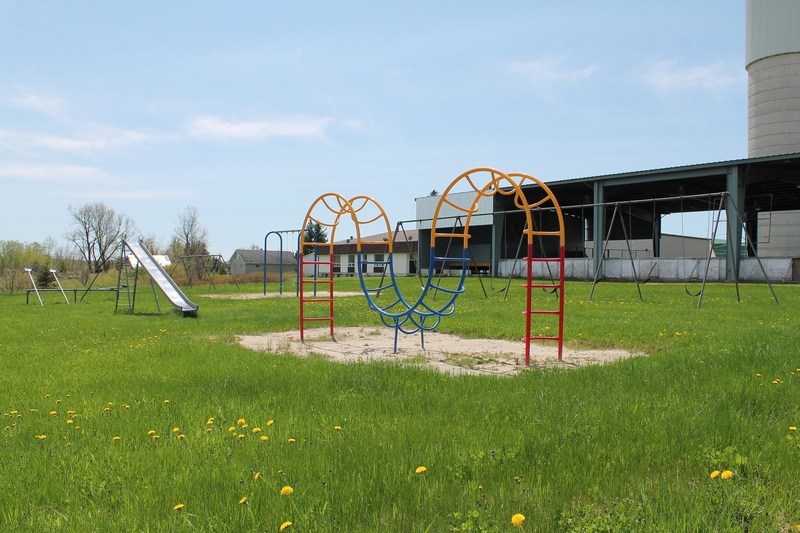 Keep an eye open for some green gas, as this will lead to the Demaricourt Park. MAA Park - This park is located on the corner of Leroux and Montrock Street. 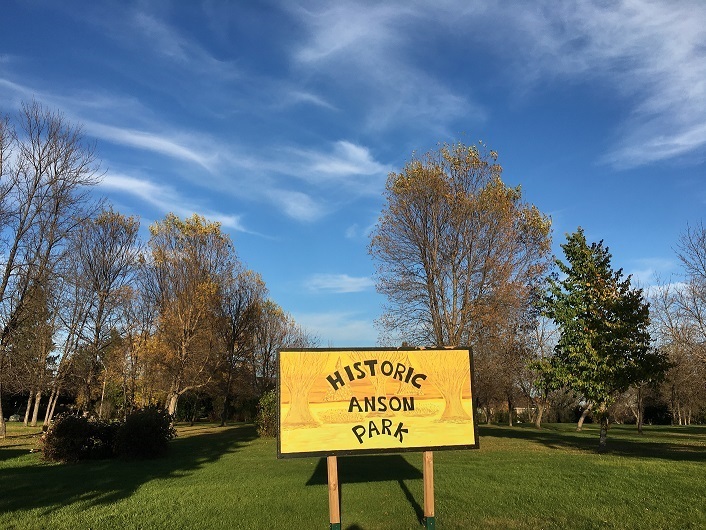 Historic Anson Park - This park is located on the corner of Veterans Drive and Cambridge Avenue. 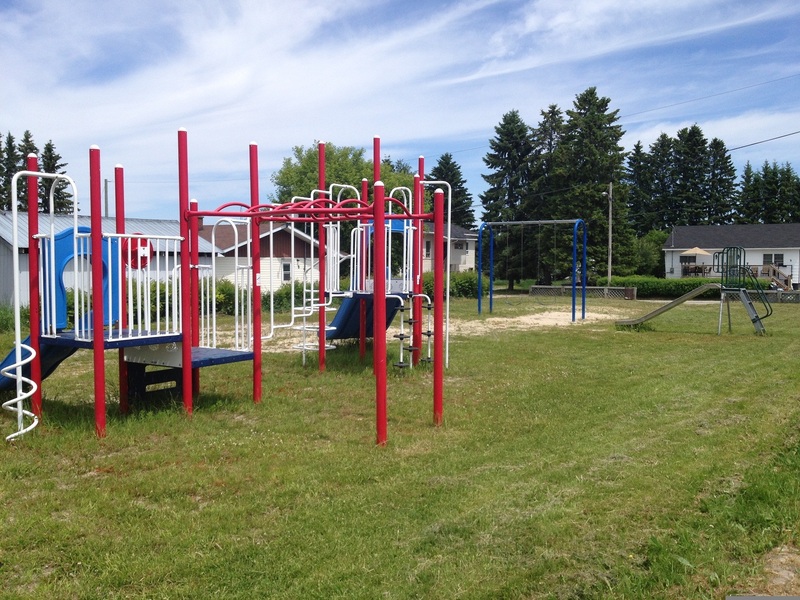 Hall and Haskins Park - This park is located across from the Anson General Hospital (on Anson Drive). Tennis Court behind Sports Complex Tennis Court is located behind the Pool Complex, just off Synagogue Avenue. 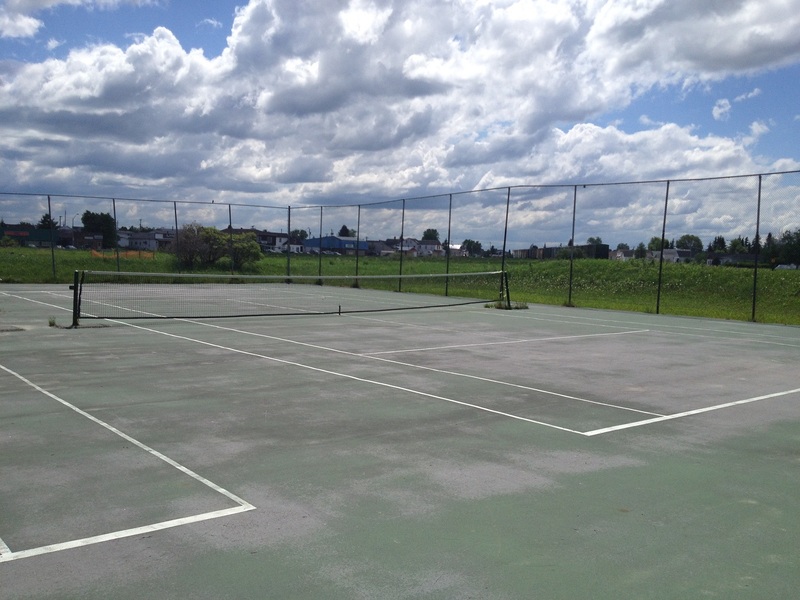 There are three courts and is available to the public. They simply have to bring their own gear. 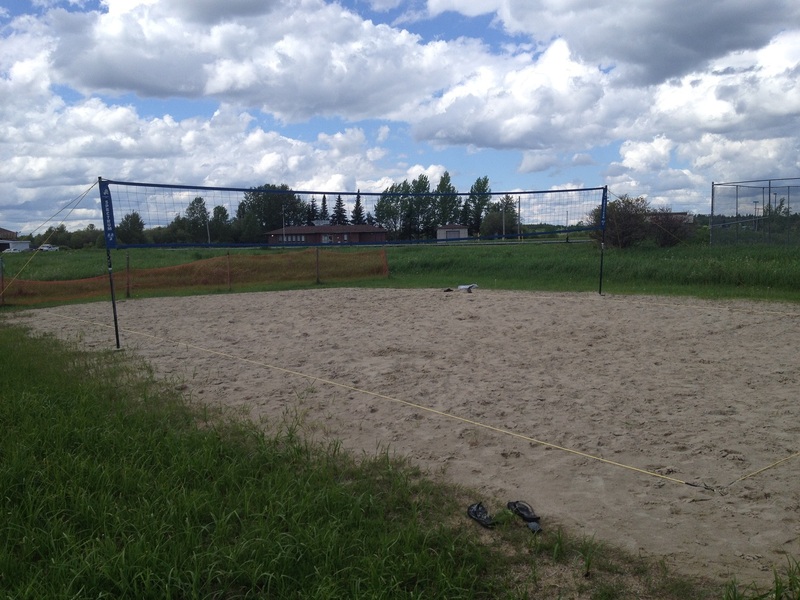 Beach Volleyball Court behind Sports Complex Beach Volleyball Court - This court is found behind the ball diamond and the Iroquois Falls Pool Complex. A league runs during the summer months, but is available to the public as well. Simply visit the pool desk to borrow a game ball. 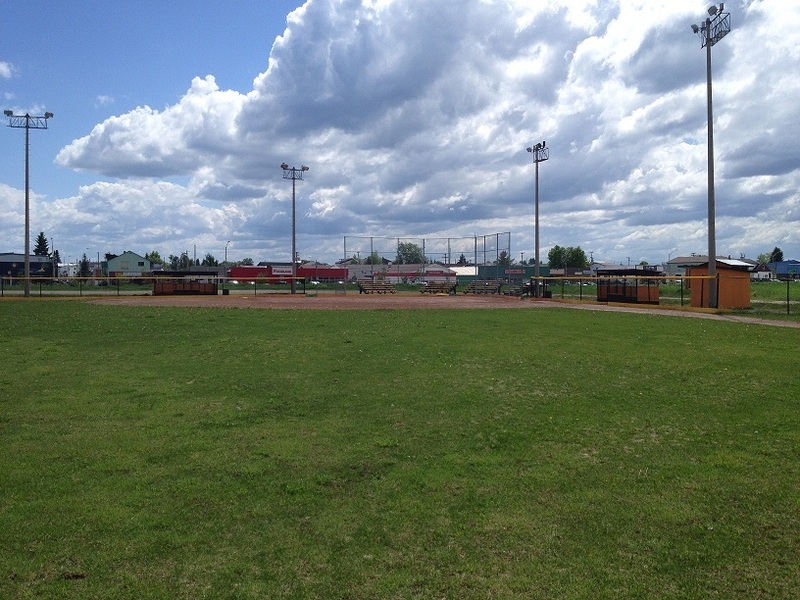 Baseball Diamond - This ball diamond has been completely rebuilt in 2010. This diamond is found on the road behind the Earl Porter Lanes. 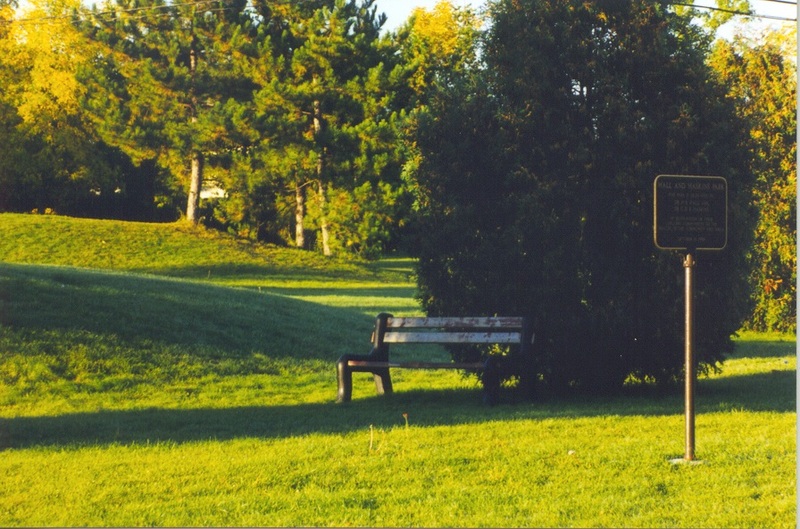 This park consists of two dug outs and an outhouse that is available at any time. 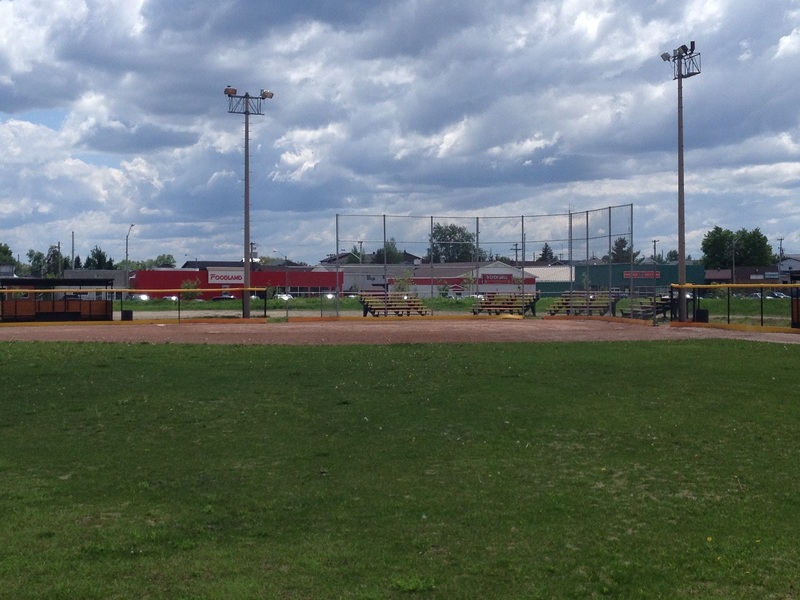 This park is mostly utilized by the baseball league operated by the VG Active Kids and the Annual Tournament held in July. This diamond is automatically illuminated at dusk.